Hi everybody. Today I have some choices for you, all of white color. I think all women must have some white pieces. 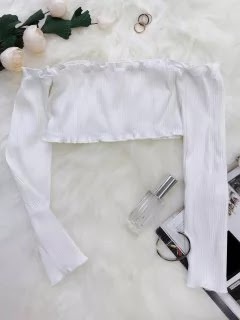 I found some lovely tops at zaful and I would like to share with you too. 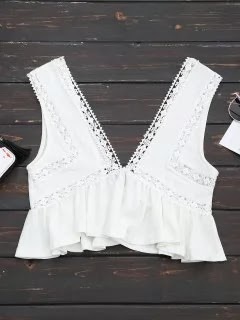 If you are still looking some new clothes for your vacation time this tops are exactly the wright pieces. 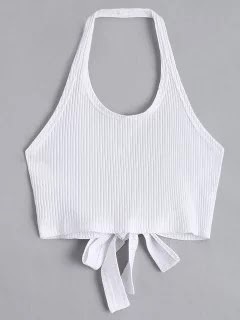 This white crop top was my favorite one. For more details please look here . I love white color everytime. I can wear white at summertime but at winter and other seasons as well. 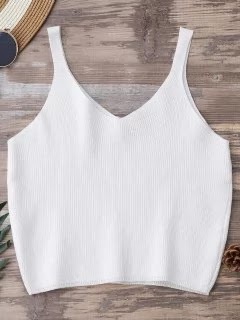 And I think these tops are the basic pieces for every summer. This was my mini whishlist with white corp tops. I hope you like it. Finally, there is a big back to school promotion with surprices. If you don' t want to loose this opportunity take a look at zaful wordpress page. I wish all a good school jear. I am also a mother of three school kids :) I think I will order some clothes too. Have a nice day.